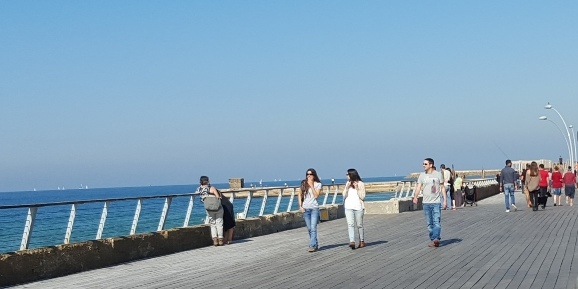 This private tour of Tel Aviv is perfect if you want to explore the history and heritage of the city. Or explore other fun Tel Aviv tours . Walk along the winding alleyways of old Jaffa and the ancient Jaffa Port. Next stop is HaTachana, the Old Turkish railway station built more than 130 years ago. You will walk around the original train tracks and antique train cars in the charming open-air complex. 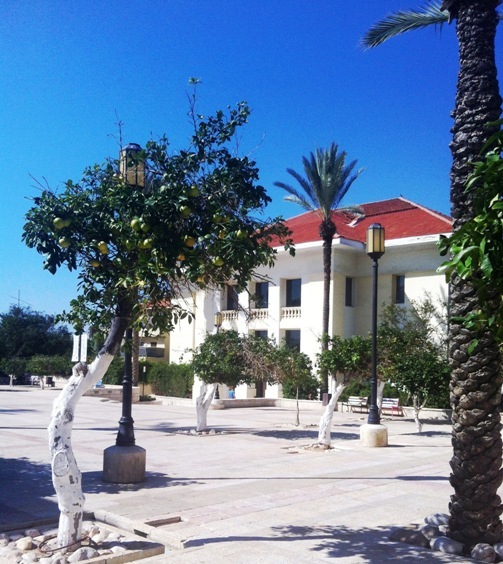 The beautiful European-style buildings are part of Valhalla, a German Protestant colony from the 1870's established by the Templers, who helped rebuild the Holy Land. 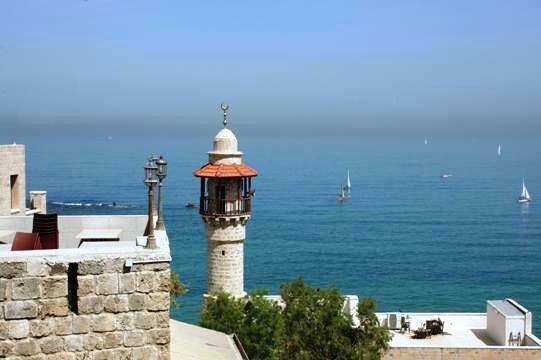 Across the street, you'll find the quaint American Colony, the first settlement outside of Jaffa, built in 1866 by a religious group from the State of Maine who came to resettle the Holy Land in preparation for the coming of the Messiah. 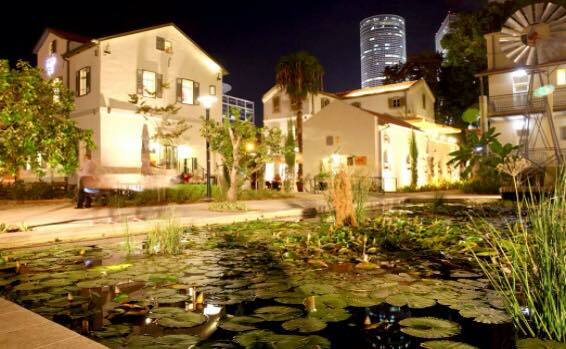 You will visit charming Neve Zedek, the first Jewish neighborhood built outside of Jaffa's walls in the 19th century. The tour continues on to the vibrant heart of modern Tel Aviv around bustling Rothschild Boulevard. Discover the eclectic mix of modern skyscrapers, Middle Eastern and beautiful Bauhaus architecture of the White City of Tel Aviv, designated a World Heritage site by UNESCO. Next, you'll visit Sarona, the largest and most well-known German Templer colony. The preserved structures are built in the old German 19th century style. Today the whole area is a bustling open air market and recreation area. There is a fascinating old Templar tunnel too! 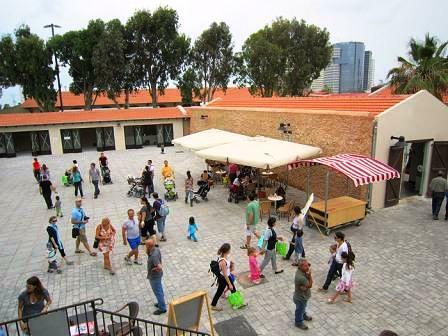 Last stop is HaNamal - the renovated Tel Aviv Port. HaNamal one of Tel Aviv's trendiest spots full of cafes, shops and day and nightlife venues.